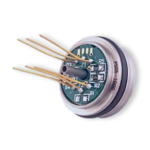 The PPS05 is a miniature pressure sensor manufactured for variety of high pressure applications. 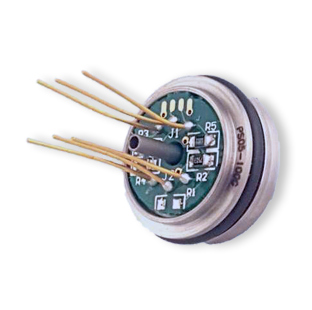 This silicon pressure transducer has been designed for medical, industrial, and commercial applications. The stainless steel design and high temperature component selection allows the sensor to be used in high temperature applications. 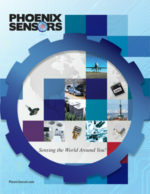 The PPS05 series utilizes MEMS piezo-resistive sensors inside of a media isolated SS housing which has superior long term stability and accuracy.